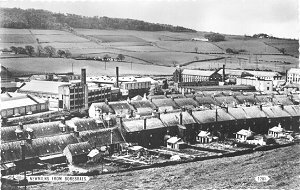 Newmilns, Ayrshire was at one time known for it's factories and industry, not least in more recent times, Vesuvius. Now even Vesuvius is closed. Who would ever have thought that possible in the 1980's and early 1990's. 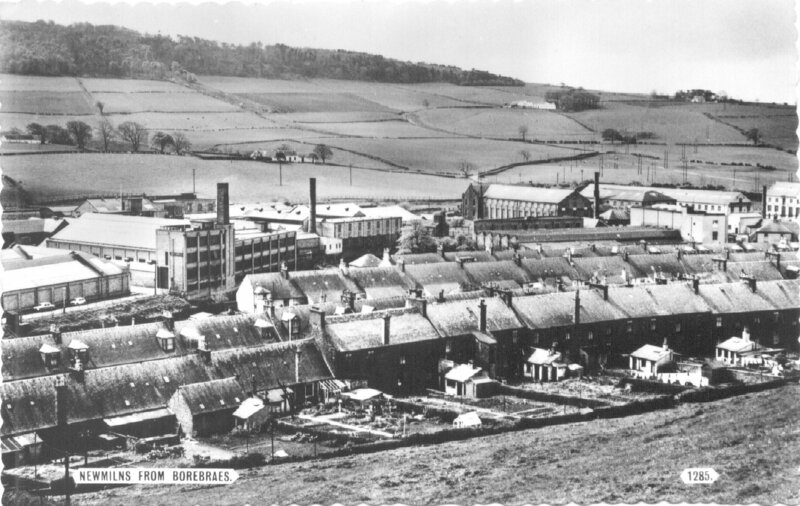 This is not a massive archichive so far for Newmilns, but it is gradually building up.